Are you planning a Visit to Amritsar? If yes, then you must be knowing the best places to visit in Amritsar. Is This your first visits? Does not matter because things have changed and there are many best places to visit in Amritsar. Amritsar is a northwestern metropolitan. It’s a state in Punjab and the fun fact is, that it is hardly 30 Kilometers away from the Pakistan border. The most famous tourist attraction in all of Punjab. The Golden temple gives the place such a spiritual ambiance as it is the holiest place for Sikhs. The city receives a lot of pilgrims all over the year. There is a sacred tank (lake) where the pilgrims bathe. It was found that Amritsar is one of the most admired sites in the world in a recent survey. It was established in the 16th Century. 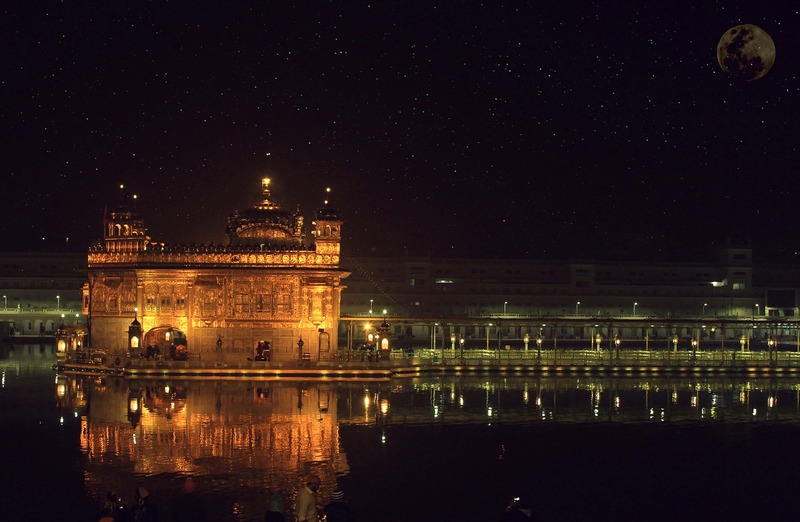 The name Amritsar is a derivative of Amrit Sarovar which means Pool of Nectar. Amritsar is well known and pretty famous for textiles. The city of Amritsar is treasured with ancient legends, historical monuments, worship places, old bazaars along with theatre traditions which include colorful festivals. The city of Amritsar is thriving in nature and a blissful ambiance. The Amritsar city also has Akal Takht, Sikh Parliament, Durgiana Temple and various other exciting attractions for tourists and travelers who constantly keep wandering in search of thrill and enthusiasm. So let’s start with the first tourist attraction place. If you are thinking to visit in Amritsar and difficult to for you to visit different place then don’t worry we, amritsarworld.com will serve you as best tour operators in Amritsar for you. As Golden Temple tops the list let’s start with it which will be followed by the other known tourist spots. The Golden Temple is also called Sri Harmandir Sahib or Darbar Sahib, is a Gurdwara which is located at the heart of Punjab in Amritsar. It is considered as the topmost and holiest Gurdwara and most significant pilgrimage site of Sikhism. Golden temple is the dignity of the Sikhs and it has been the midpoint of enticement and charm on both the scale whether it is on a national scale attracting the Indians or pulling the foreign tourists on an international scale for a very long time now. Do you know what’s the most tempting part about Golden Temple? The Golden body, its famous mystic pond, mouth-watering dish halwa (desert) and various myths of the ancient times turn this religious site into a heaven of a religious place. Doesn’t matter from which religion a person is, in the quest for eternal bliss and the amazingly humble and soft nature the people always find their way. The spiritual environment keeps attracting the tourists and the pilgrims can’t stop getting pulled towards the Golden temple as because of the holy significance. Sikh pilgrims from all over the world make their way to Golden Temple. It is their faith which has turned the place into peace heaven and people visiting this site are counted to be in millions whereas the number of people visiting Golden Temple which may be either pilgrims or the national and international travelers continues keeps on rising year after year. People along with the Golden Temple also visit Panj Takht. The Jallian Wala Bagh is a famous tourist place in Amritsar. The reason for its popularity is the patriotic significance of the site. 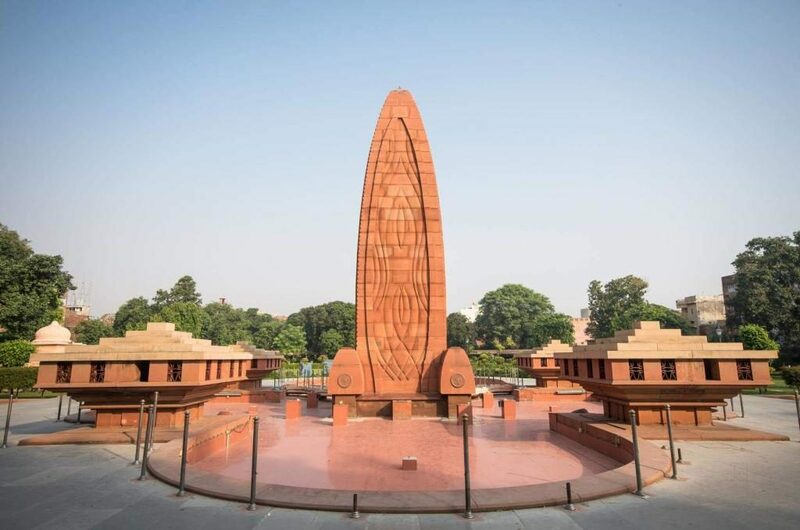 The Jallianwala Bagh is just around the corner as when you are at Golden Temple or somewhere near it you will hardly just be a kilometer away from the Jallianwala Bagh. The place is famous as it witnessed the cruelest act of humanity on 13th April 1919, it was a Punjabi New year. The British forces on this day had open fired on an ongoing peaceful mass because of which many people had lost their lives, according to the records the death count was 319 but as said by the old people the number 319 was a government figure which is altered. In reality, more than 500-700 people died, this act by the British did not just kill men and women it also resulted in the death of infants and children along with them. In 1951 after India got the freedom a monument was built on the grounds to commemorate the hundreds who lost their lives in the massacre. It is the reason which led to the freedom fighters with the British which was led by Bhagat Singh and Chandrashekhar Azad. And Today the magnificent memorial stone stands still to show respect to the brave who lost their lives which will be remembered by the country forever. 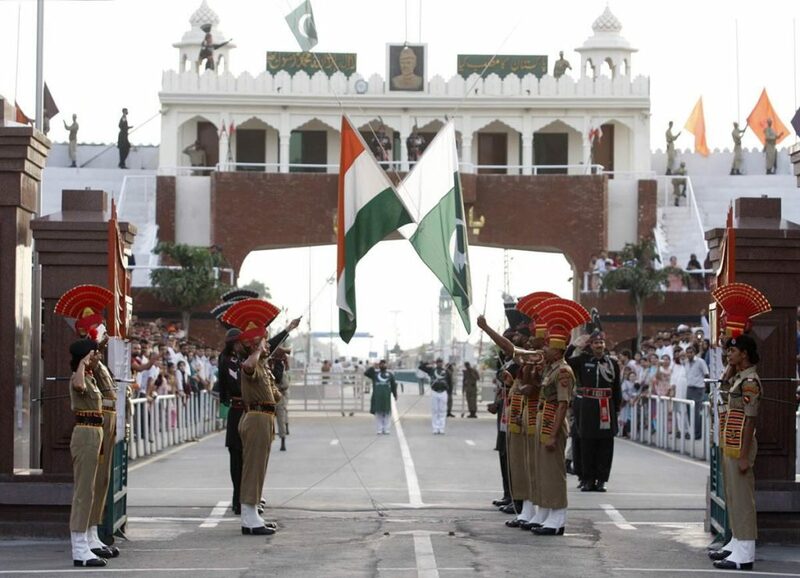 The Wagah Border is a very famous and well-known tourist attraction site which lies around the Golden Temple of Amritsar, Punjab and a constant favorite among the Indians and enthusiastic tourists. The most unique and tempting point about this tourist site is that it is the only road border crossing between the two countries India and Pakistan. The best thing about Wagah Border is that it comes under the 30 Kilometers radius of Golden Temple. It holds a great patriotic significance and is a must visit a place. The Beating Retreat ceremony and the Change of Guard is the reason why this place is so highly valued by the travelers. As the soldiers of both the respectable countries show their true love for the motherland. People every day get the chance to witness this ceremony. People gather, visit this place every day and are numbered in millions. Sadda Pind is not just another addition to the touring and traveling list, but in reality, it is the best touring destination in whole Amritsar. It’s not only a destination but is a chance to witness and experience the culture of Punjab from this close. Just close your eyes for a moment and try to fabricate a view where you could see good old mud houses, children climbing on trees, women preparing lassi, women singing and some youngsters busy dancing and dancing with all they have got as mostly seen in movies” The only dance which is not learnt” and anyone can do it as it comes right out from the heart. And apart from that, it is an old good charm where entire Punjab’s experience lies within this destination. Amritsar ticket bookings not an issue for our company. That’s what we do and we will continue to do with the support of 1000’s of happy visitors and tourists. It can also be said that Sadda Pind is one of the places to visit in Amritsar. Touring the whole of Punjab is a bit impossible but visiting this place is easy. The people who have been operating and managing Sadda Pind Amritsar have almost 3 decades of experience in hospitality. It is a place where the roots of Punjab could be explored. Sadda Pind is located in Amritsar and is accessible by any means of transport. Sadda Pind Amritsar ticket booking is available for their entire year. This experience could be availed easily either with family or with friends, Sadda Pind caters to everyone. So plans are available whether it is for a week or so or for a one-two day visit. 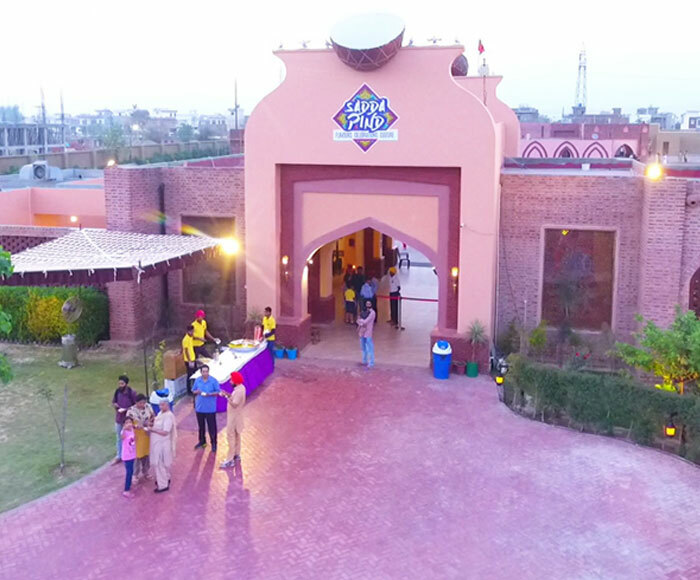 So Sadda Pind Amritsar is a must visit place if you wish to see all of Punjab just under one roof which is constructed and developed in 12 acres of land. 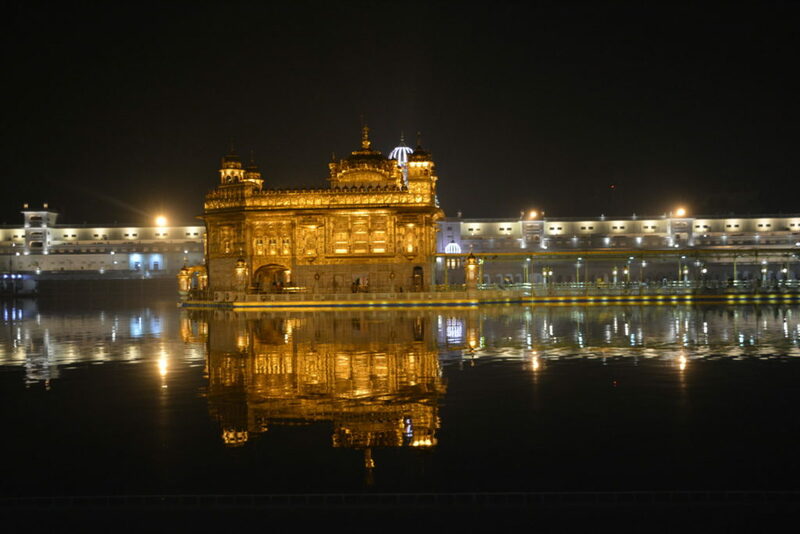 Worried about getting your visit arrangement to Amritsar? Sit back relax we have got it all covered our company www.amritsarworld.com could help you not only with Sadda Pind Amritsar Ticket booking but with the site seeing too if you are new to the traveling hood.